Finally — a pod-based vaping system that uses real coils and generates enough vapor to satisfy anyone! The Aspire Nautilus AIO uses the famed Nautilus coil that has been a cornerstone of the vaping industry for years — so it has the vapor production of a full-sized vaping device — but it also has the convenience and tiny size of other pod vaping devices such as the Aspire Breeze 2. Nicotine salt e-liquids, standard e-liquids — the Aspire Nautilus AIO handles it all. Are you a fan of Aspire’s next-generation vaping device? 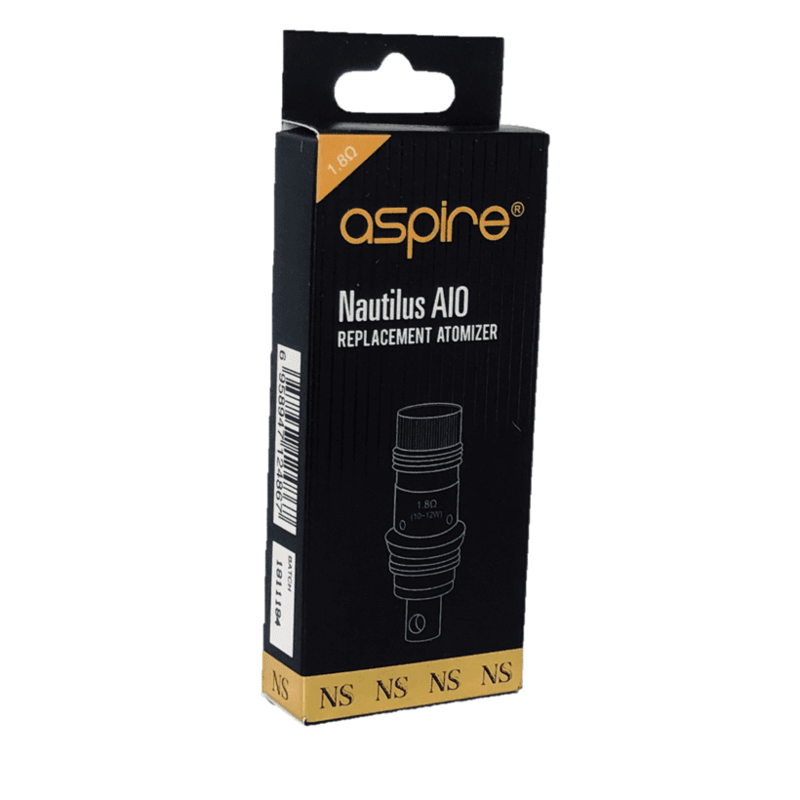 You can get your Aspire Nautilus AIO NS coils right here. We guarantee that all coils purchased from Vapors Planet are always authentic, and we ship every order for free. The Aspire Nautilus AIO also works with Aspire Nautilus BVC coils. What’s Special About the Aspire Nautilus AIO? The Aspire Nautilus AIO is the first pod-based device that uses full-sized vaping coils, just like the coils in the standard Aspire Nautilus tank series. The vapor production easily outpaces that of other pod vaping systems. An adjustable airflow collar below the coil makes it easy to get the tight or loose draw that you prefer. 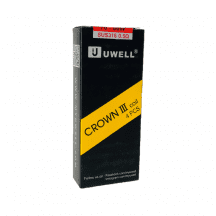 The pod holds 4.2 ml of e-liquid for all-day vaping. No need to clean the pod; just discard it when you’d like to begin using a fresh one. The sleek design of the Aspire Nautilus AIO allows it to fit easily in any pocket. 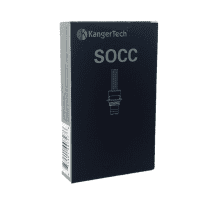 NS coil: Specially designed for nicotine salt e-liquids, but works with standard e-liquids as well. 1.8 ohms. Suggested operating range of 10-12 watts. For mouth-to-lung inhaling.